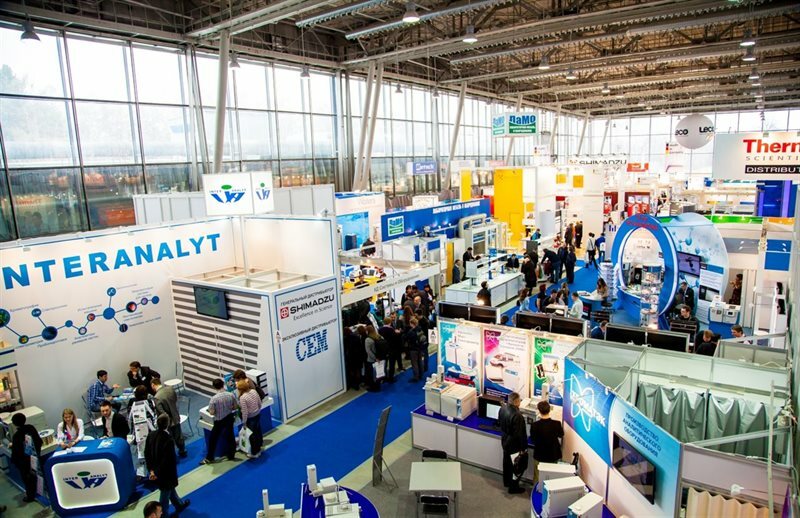 Electronica-Transport 2019 exhibition will take place in Moscow 14-16 May 2019 at Sokolniki fairground. 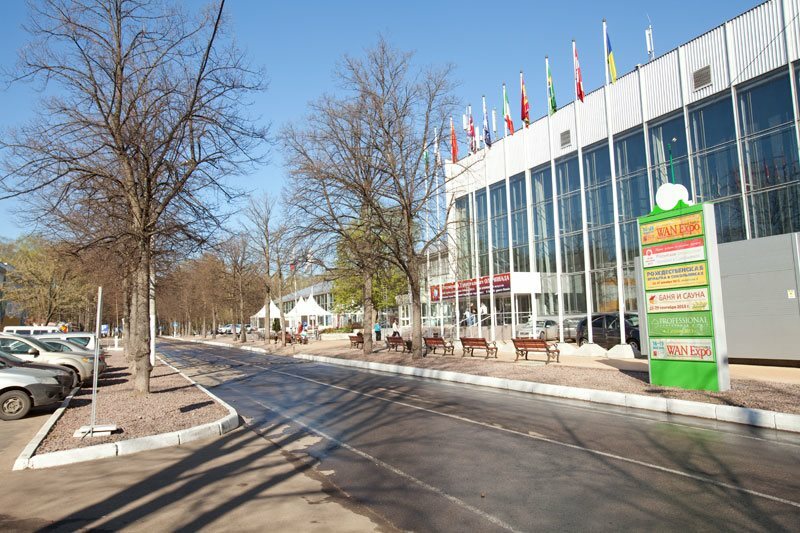 Sokolniki exhibition center fits to all needs and expectations of the participants due to its modern facilities, convenient location with 20 minutes drive from the city center, well-developed infrastructure, ample opportunities for negotiating and establishing new contacts between suppliers and consumers. There are enough hotels situated nearby: Holiday Inn, Sokolniki, Borodino, Kosmos. 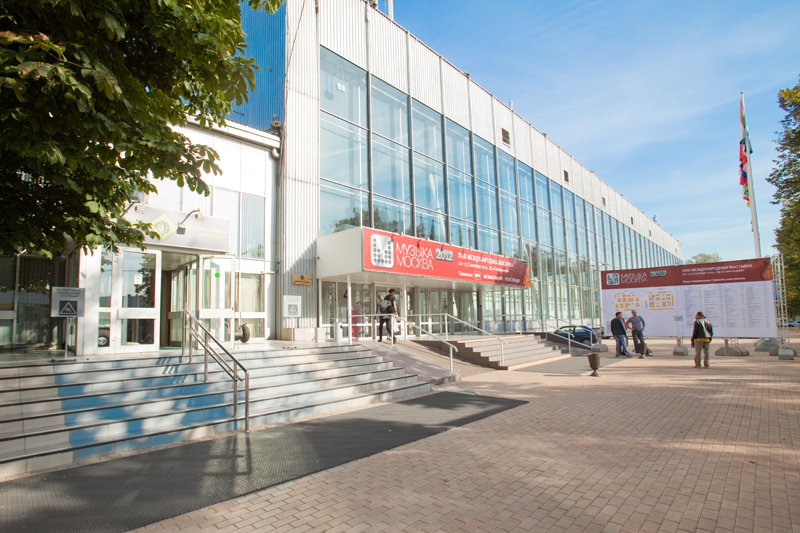 How to get to the exhibition? Scheme. Metro SOKOLNIKI, 5 minutes walk to Sokolniki city park, then about 10 minutes up to the pavilion #4.0. Charter bus is organized from the metro to the pavilion. Daily car parking is allowed near the pavilion for free, overnight parking is RR 500. The exhibition is free of charge for the specialists, registration is needed.